Sis. Freida McClellan Smith, 62, departed this life Monday December 3, 2018 in Marion County. Funeral services are scheduled to be held at the Jackson & McGill Memorial Chapel Friday December 14, 2018 at 1:00 pm. She will be laid to rest in the Franklin Cemetery, Marion. Freida M. Smith, daughter of the late Ralph and Eunice McClellan was born January 17, 1956 in Marion South Carolina. She departed this life on Monday December 3, 2018 at her home in Marion South Carolina. Freida resided in Trenton New Jersey for over fifty years before returning to Marion South Carolina. She attended the public schools in Trenton New Jersey. Freida worked at Princeton Developmental Center until her health failed. 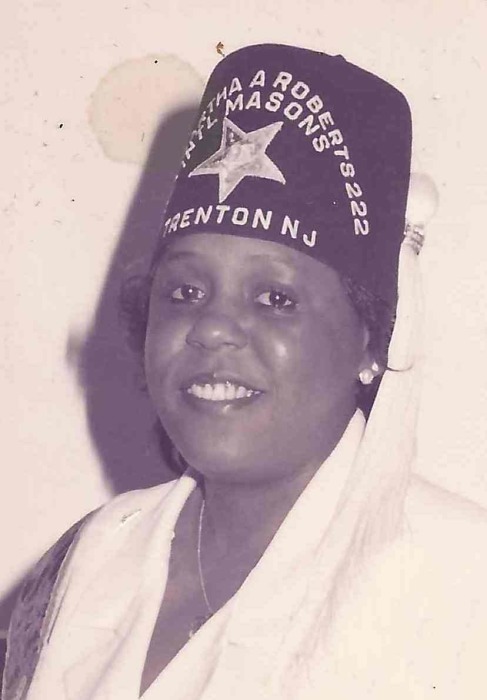 Freida attended the Wayne Avenue Baptist Church in Trenton New Jersey. Freida was a loving and caring cousin. Her dreams were to return back to South Carolina to enjoy the peace and quietness on her front porch, which she often did. She loved to work with her flowers when her health allowed her to. Freida was preceded in death by her father Ralph Sr., mother Eunice “Kittie”, two brothers Ralph Jr. “Rabbitt” and Irving E. McClellan, aunt Bernice Elleby Rowell, uncles Chapell Davis and William Taylor. She leaves to mourn and cherish her memory a host of cousins and friends.